25 minutes to the MOUNTAINS; 25 minutes to BOULDER; 25 minutes to Downtown Denver. 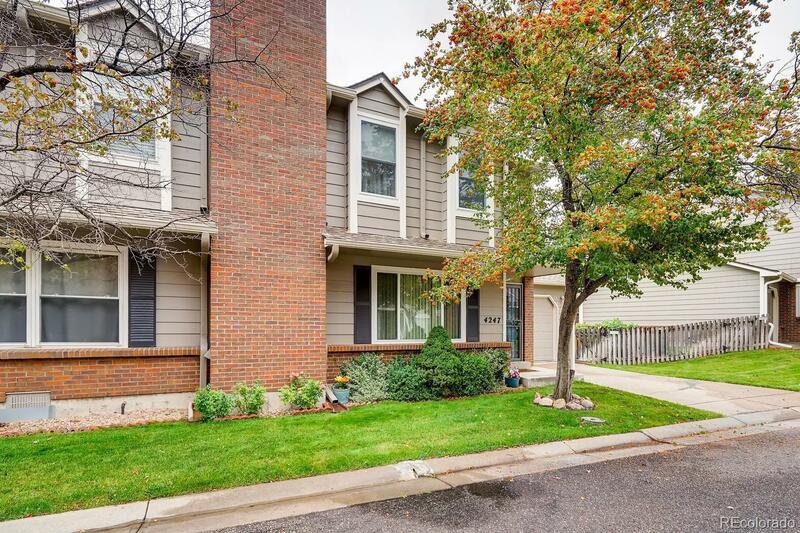 This lovely home is in quiet street near EVERYTHING...shopping, mountains, city, and a lot more. Immaculate condition and ultra-clean. Warm, clean and cozy too. In 2015 the solar gable fan and blanket were installed. NEW water heater and EVERYTHING has been immaculately maintained. Solar gable fan and blanket. "Have loved my Neighbors and this very quiet and secure neighborhood." Directly Across from beautiful Cotton Creek Park. Inspection already done and in very good shape...inspection will be shared with the right Buyer. Will Close earlier but possession likely has to be mid-December due to completion date of Seller's new Home.